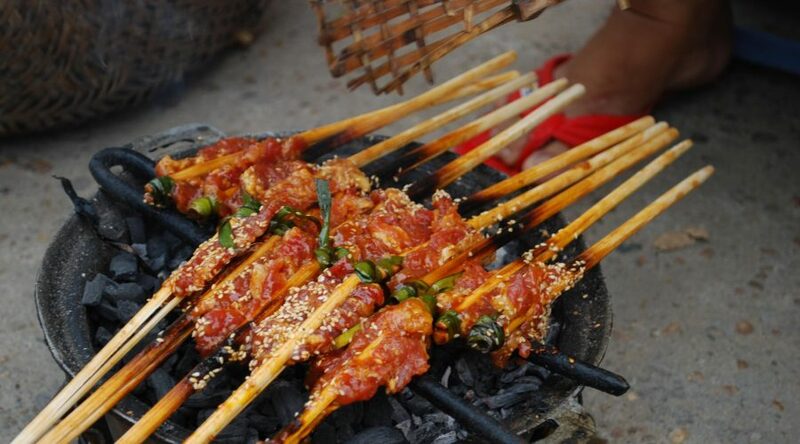 Hoi An street food tour is perfect introduction of Hoian cuisine and culture. 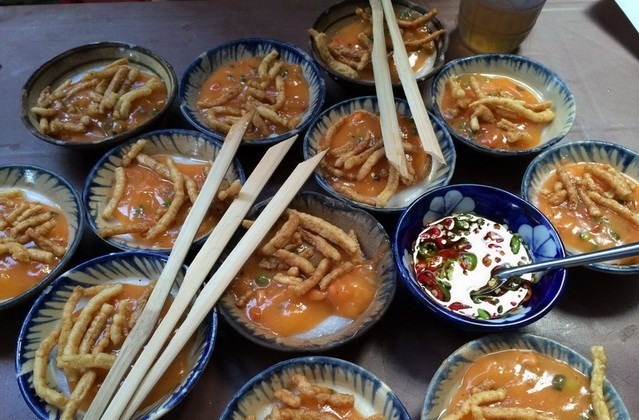 This is great way to spend your very first days day in Hoi An. You will find out more on this single tour than in a month of random wandering. Marvel at an arrat of cakes – from steamed savory Water Fern cakes to the traditional IT cake and the curiously named Husband and Wife cake. 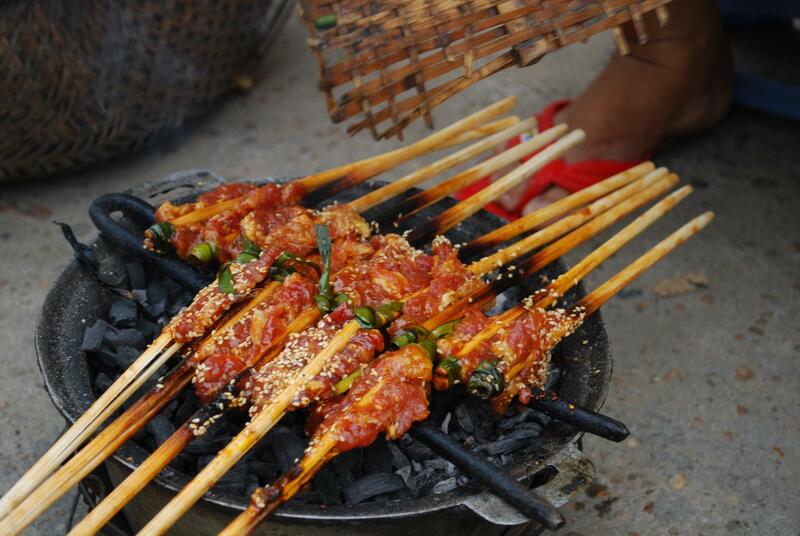 Let your local guide narrate the history and culture of the Vietnamese cuisine as you nibble away and discover new flavors and aromas.